We just came back to Miami (10/24/2015) from a marvelous trip. 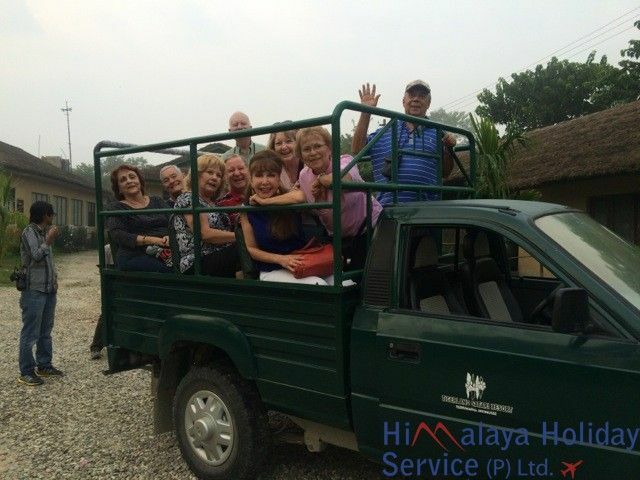 We were a group of 10 people and we researched various companies before making the decision to use Himalaya Holiday Service mainly because all the concerns that we had due to the recent earthquake were addressed by Rajan, our contact with the company. Our guides in Nepal, Bhutan and Tibet were excellent, especially Paras, our Nepalese guide who took care of us at all times providing information and reacting quickly to any concern that we had. 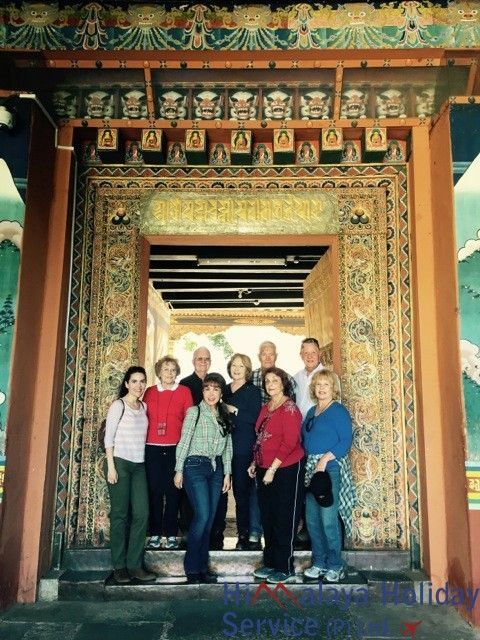 We visited also Chitwan National Park, flew to Mount Everest and climbed the Tiger’s Nest in Paro, Bhutan (this was the highlight of our tour). 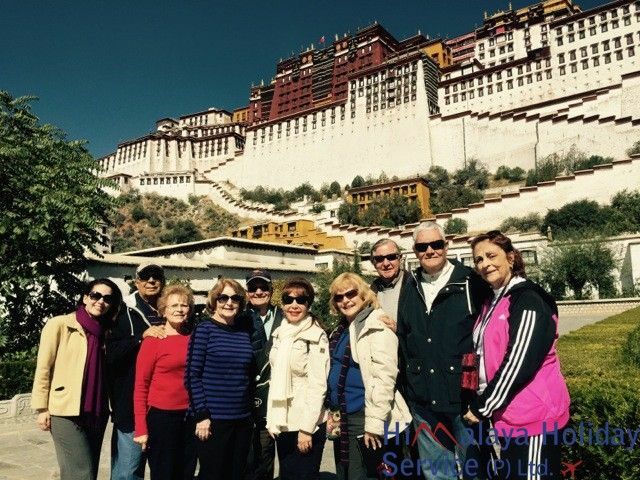 Our hotels, transportation vehicles and places visited were excellent on all three countries and I will recommend Himalaya Holiday Service to anyone that would like to visit this part of the world in a save, organized and professional manner.